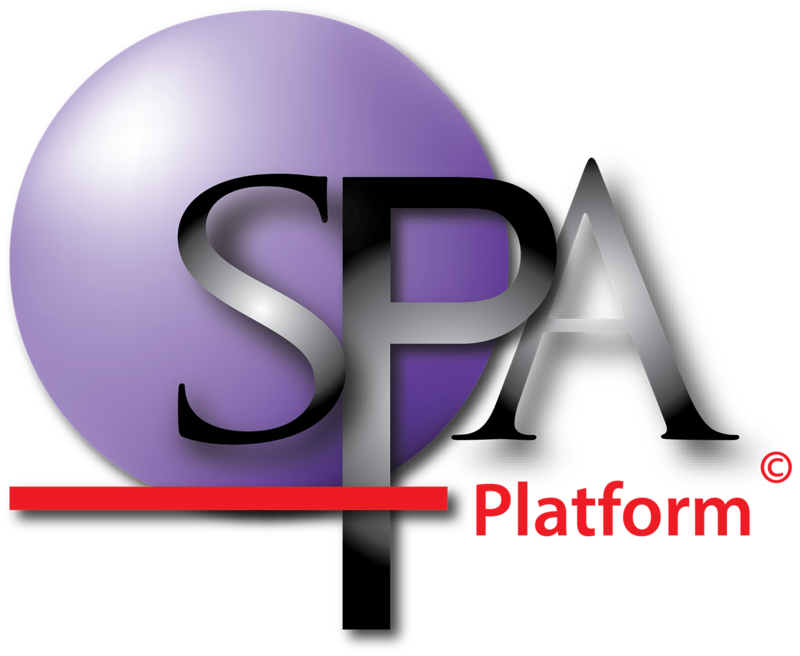 In this section we will cover inviting users to use any of the modules on the SPAplatform. Begin typing in the email address of the user/s you would like to invite. If you invite more than one person, seperate their email addresses with a comma. For the email addresses that you add in this box, If you own SPAmarkbook decide if the will have SPAmarkbook and if they will have admin rights by selecting the check boxes. Then click the '+ Add" button. If you do not own SPAmarkbook, then the user will only get access to the other modules you have purchased on the SPAplatform such as SPAreporter & SPAstandard. Continue adding email adresses until you have everyone who needs to be added. Check the email addresses are correct for your invites. And that you are happy with who has been assigned as Administrators and as staff who will get accsess to a SPAmarkbook licence (if owned). You can delete an invite by clicking the red X. When all you invites have been added, click the 'Send Invites' button. The staff will be sent emails asking them to accept their invitation.